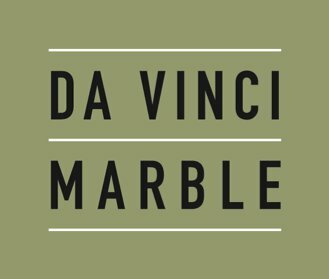 We partner with several suppliers of natural surfaces and tile, each of which offer a unique variety of materials. We feature many of the world's latest and most high-tech engineered surfaces. We offer a selection of single-thickness and laminated edge profiles to suit your style. 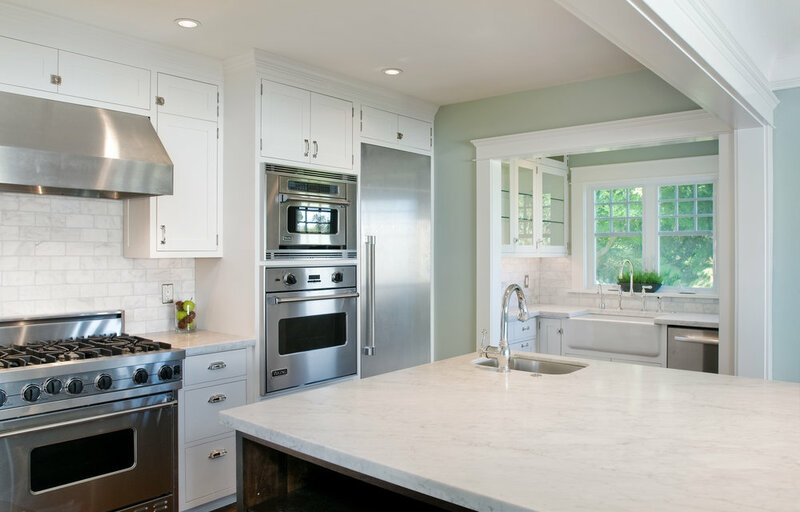 Choose how sharp the inner and outer corners of your countertops are. Choose how the edge of your sink cutout hangs over your sink. Choose where your slabs are cut to capture certain patterns of your stone.